Unique innovation using premium food and drinks that come together to create the ultimate in opulent indulgence. Dining at Johannesburg’s 3SIXTY° Liquid Lounge is not just a meal - it is an experience. You have the option of relaxing either in the restaurant, bistro or cigar lounge area. 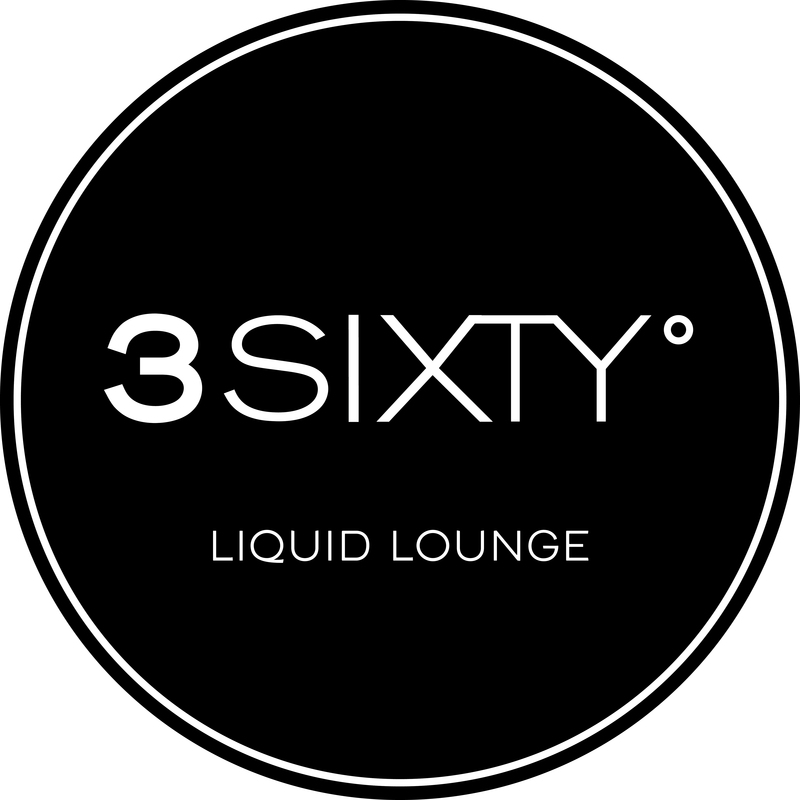 3SIXTY° Liquid Lounge offers its guests a unique frost top bar, high end cigar and cognac lounge and live entertainment. With a focus on the finest food, drinks and cocktails, no under 18's are allowed.